At West Hills Homes NW, we take great efforts to build beyond high-performance standards. By combining superior materials with modern technology, we believe we can make your lives a little more comfortable, and a lot more economical. 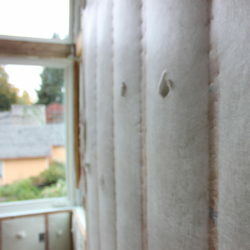 West Hills homes are tightly insulated with Greenguard certified blown-in fiberglass blanket insulation. 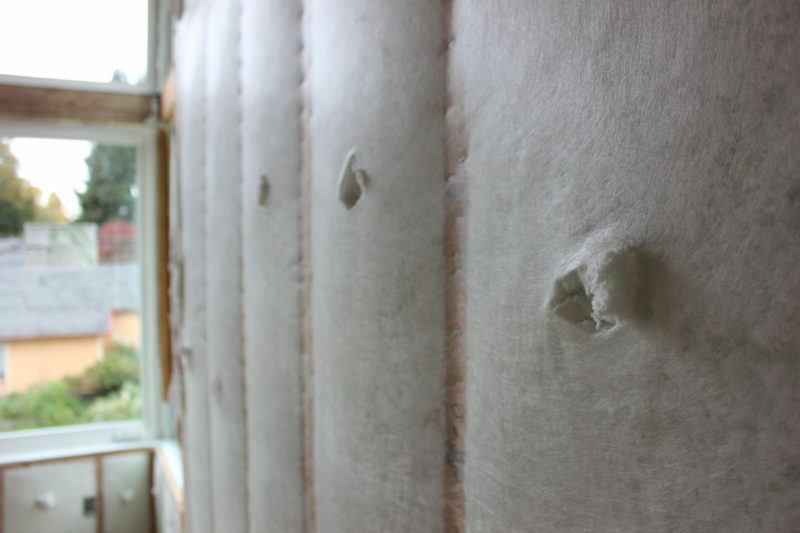 Blown-in insulation is installed by stapling a thin, durable fabric to the studs creating a tight netting. Next, a tiny whole is cut into the netting, just big enough for the insulation hose to fit. Fiberglass chips are blown through the hose until they are bulging under pressure behind the netting. This allows the fiberglass to cover each nano-inch surrounding electrical outlets and switches, which are commonly prone to air drafts, and flows neatly around plumbing pipes, protecting against freezing. Imagine this as being swaddled in a blanket rather than lying flatly under a top sheet. 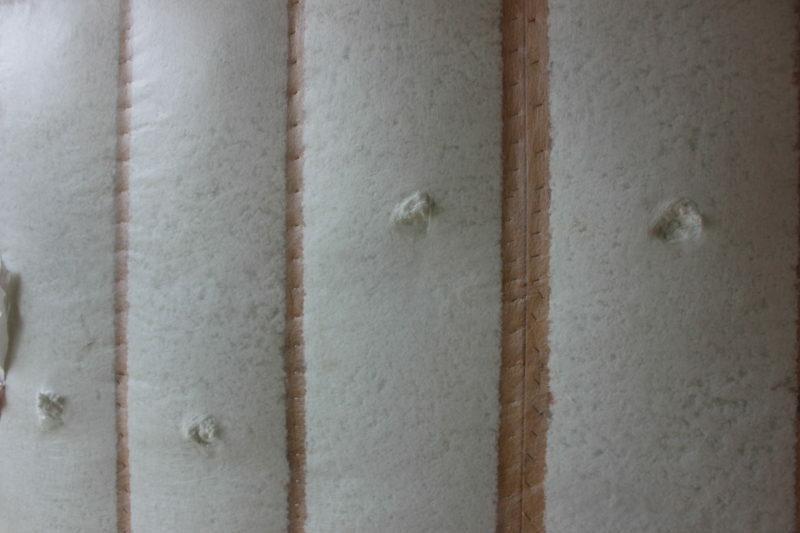 How do we know if insulation will perform well? Check the R-value which measures resistance to heat flow and identifies the efficiency level — the higher the number, the more powerful the insulation. Oregon’s standard is a value of R-19. 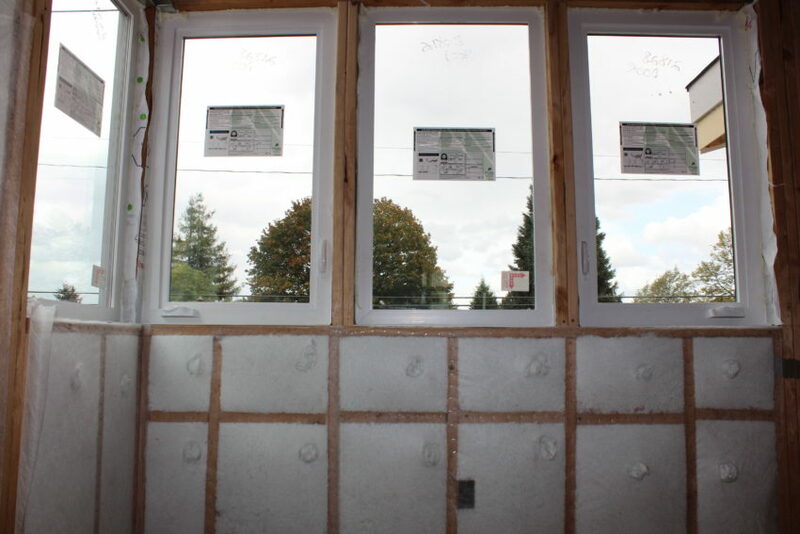 At West Hills Homes NW, we insulate the walls at R:23, the floors at R:38, and the ceilings at R:49. 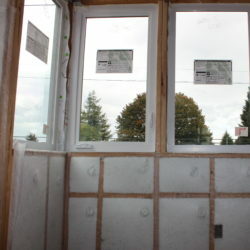 Near windows, we use foil-faced rigid foam insulation known as a header, offering the utmost protection against condensation and unwanted breezes. This means that your home will be quieter, less drafty, and preserve precious energy.